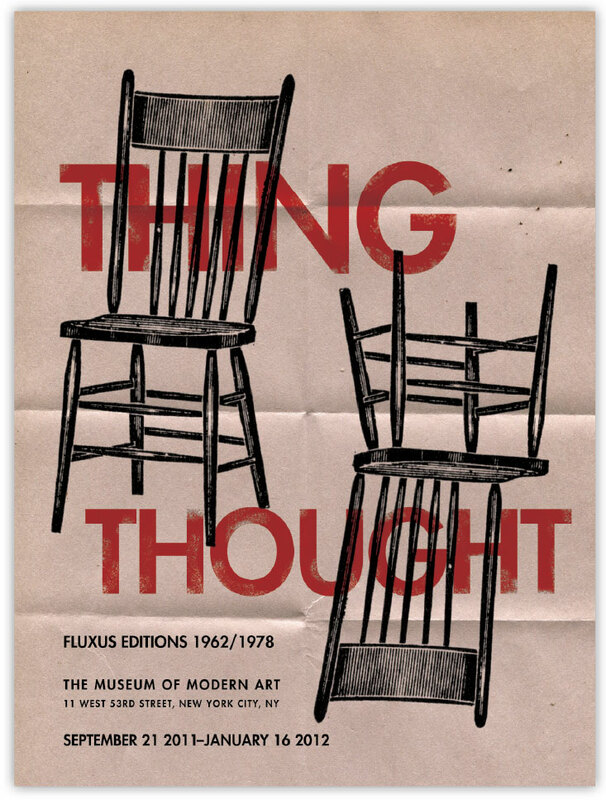 Fluxus is an art movement that traces its origins to the 1950s, when the composer John Cage explored the idea of indeterminacy in experimental compositions. The show at MoMA exhibits the anti-art movement’s varying pieces that all share the same philosophy: in the moment creation—similar to the Dada movement that came before it. Thing and Thought meld as one, an unquestioned yet highly celebrated meshing of two drastically separate but inevitably interwoven concepts.